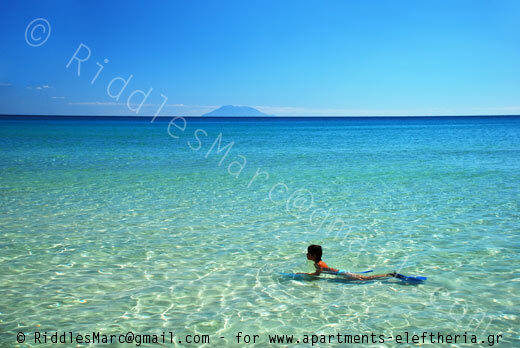 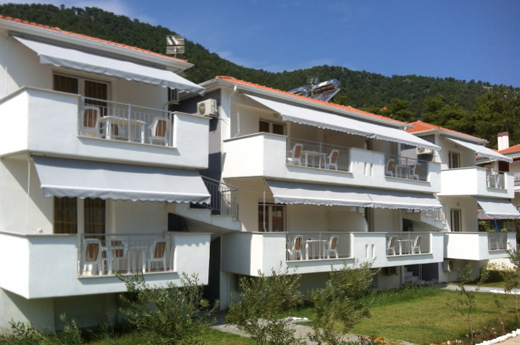 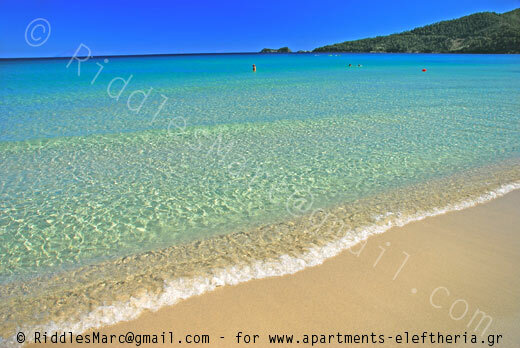 Apartments Eleftheria is located just 150 metres from Golden Beach in the coastal village of Skala Panagia, a truely remarkable place to spend your Greek island holidays on Thassos. 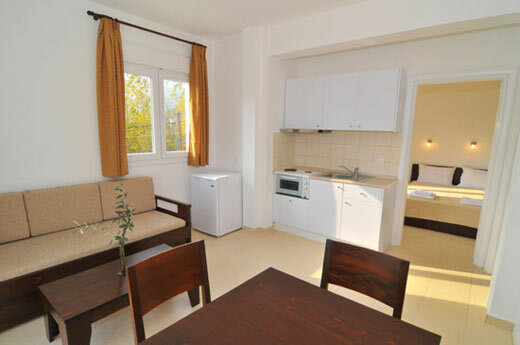 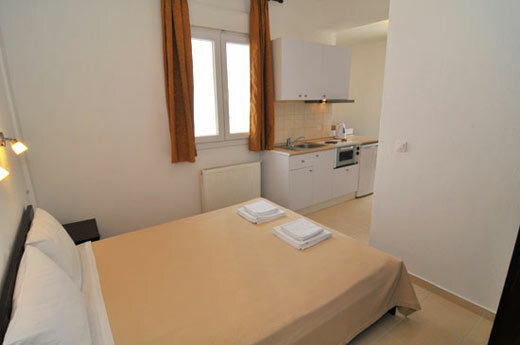 We offer eight comfortable apartments and studios in a quiet location that can each cozily sleep 2-4 people. 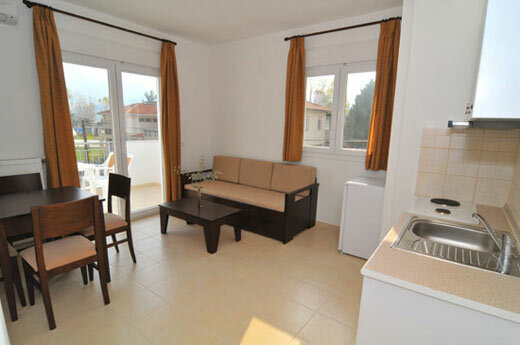 We also provide free wireless internet access, a garden, outdoor grill for fun evening barbecues, and plenty of safe parking right out front. 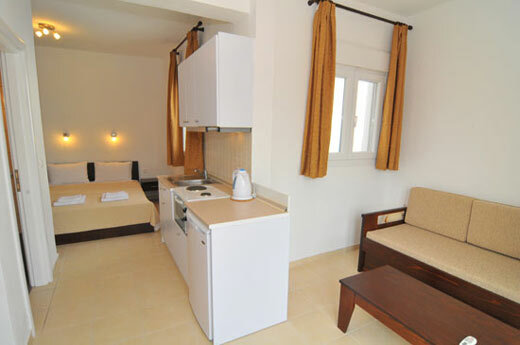 Golden Beach offers plenty of facilities including restaurants, cafés, super markets, snack bars, an internet café, water sports, and much more. 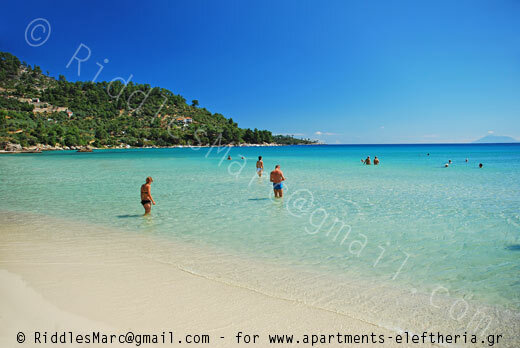 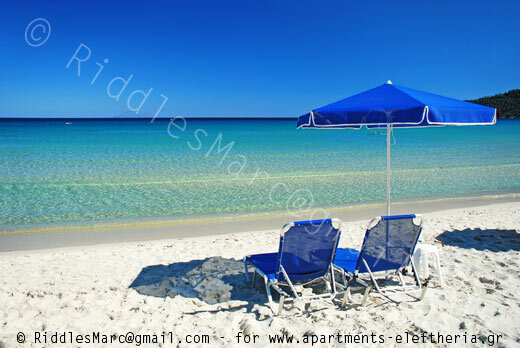 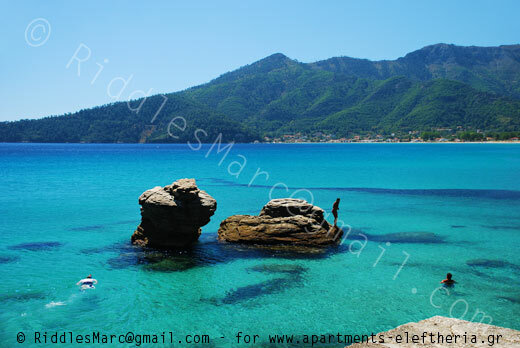 Enjoy your holidays with us in Golden Beach and let us make your holidays on Thassos the most memorable. 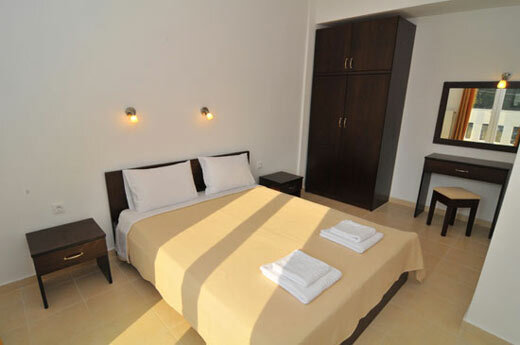 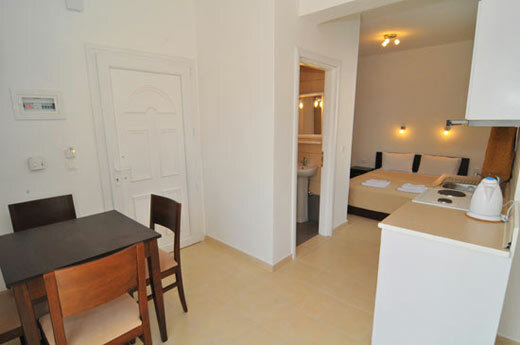 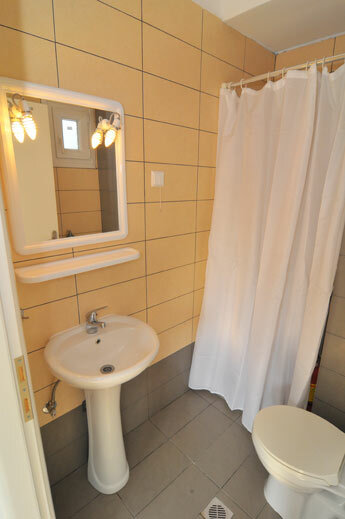 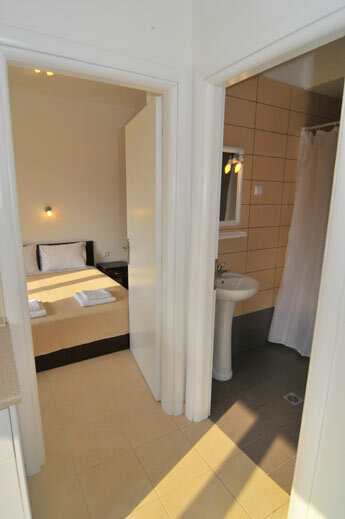 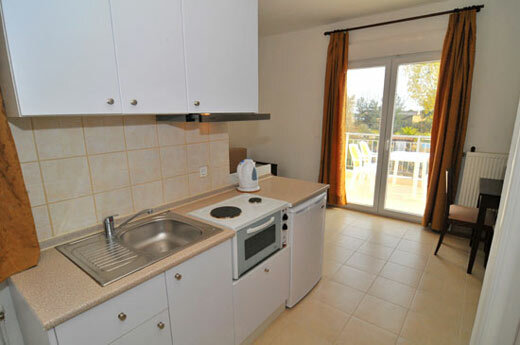 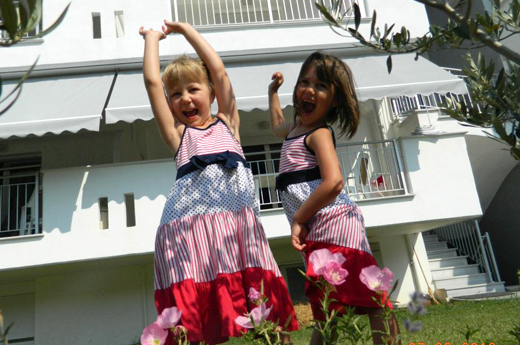 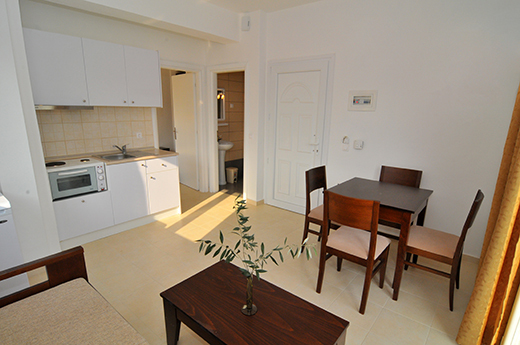 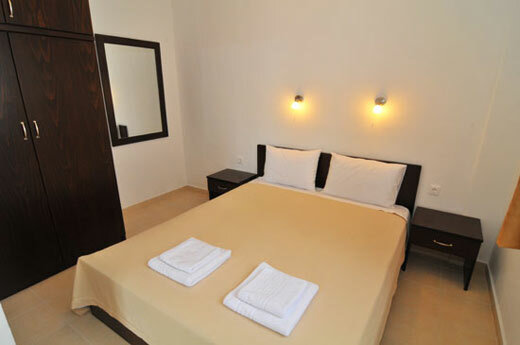 Don't forget to visit our other accommodations just a 2 minute walk away, Villa Olivia.